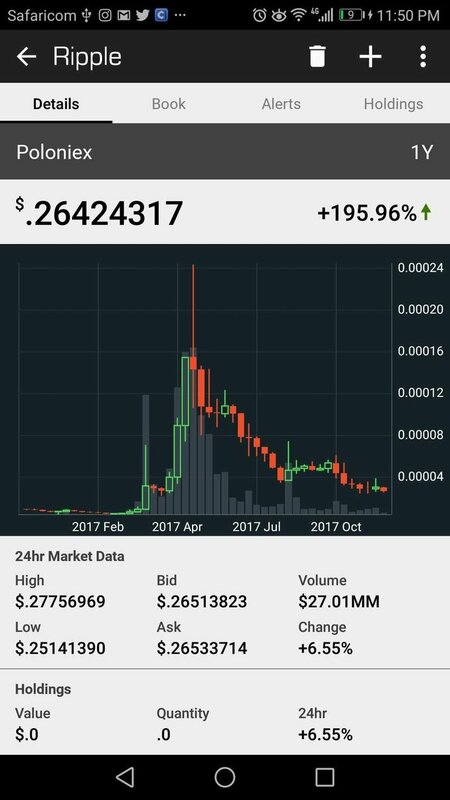 Buy Amp Coin in dips, very Undervalued. Thank Me Later. 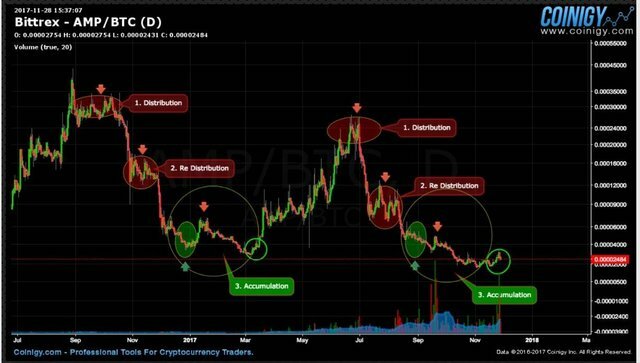 Buy XRP , xrp getting ready to moon.